I often feel like I'm on a continual search for just the right gift. Between birthdays, anniversaries, holidays, new babies, bridal showers, to thank someone, to just show appreciation... I have often wished that there was one standard list to go off of that would make everyone happy. The problem, however, is that even if there was one great reference... it would be just that one. And we all know that the baby shower gifts that would be chosen for one mom-to-be aren't going to be the same as for another. Plus, what would be the fun in giving the same thing all the time? Instead, I want more than just the standard, I want cool gifts and holiday presents and birthday gifts like these that are unique and creative and not the same old-same old that are found in every other store. Which is what I now know can be found all in one place at UncommonGoods. The innovative and wide-ranging collection of items for adults, kids, home, office, and more found at UncommonGoods.com are from all ends of the spectrum. From wedding gifts to jewelry to handmade goods, the hardest part about shopping there is finding a way to not spend an entire day browsing... and then actually deciding between all of the options available. Even though there were quite a few unique gifts and toys for kids that caught my eye, I decided to see what UncommonGoods could do for my kitchen with the arrival of the Rinse & Chop Cutting Board, Scizza: Pizza Scissors, and Mr. Food Face Plate. I don't mind the prep work when it comes to cooking, but when I turn around and there are a million dishes and tools to wash, that's when I wish I had just ordered take-out. However, the Rinse & Chop Cutting Board does just what I had hoped it would, in that it cuts out having to use a separate colander and cutting board but also seems to give you an extra hand! 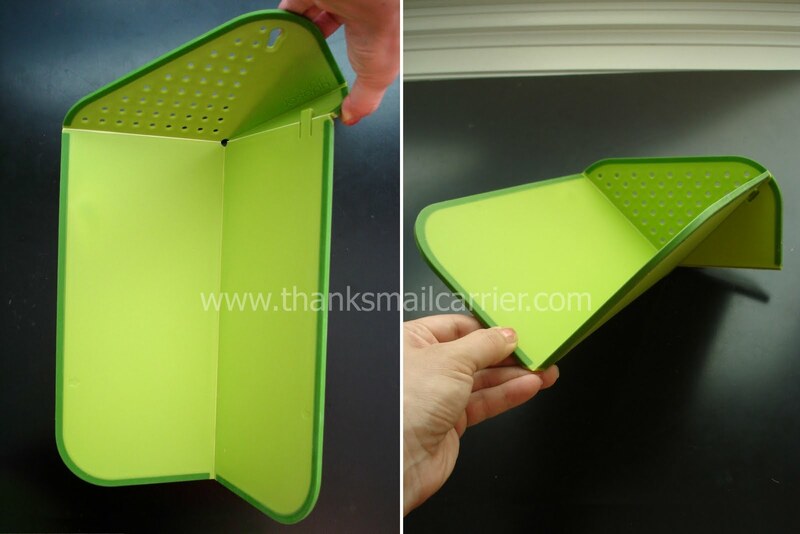 Simply fold it along the hinge and it latches closed into a chute for holding fruits, vegetables and more - it even stands on its own so that you're able to set it down for filling or rinsing. 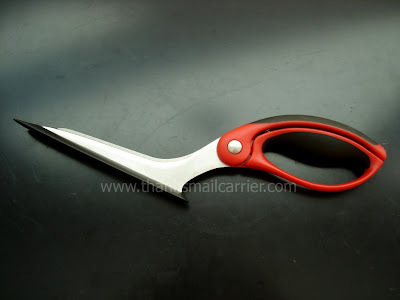 After you're done cleaning your foods, you simply unhook the latch and flatten the Rinse & Chop back to a flat cutting board... only to return it to the folded form for easy pouring when you're done. Complete convenience! Retailing for $15, the Rinse & Chop Cutting Board is dishwasher-safe (a must!) and has proved to be a great addition to my kitchen and I hope that the hinge is able to hold up for a large amount of cooking in the years to come! 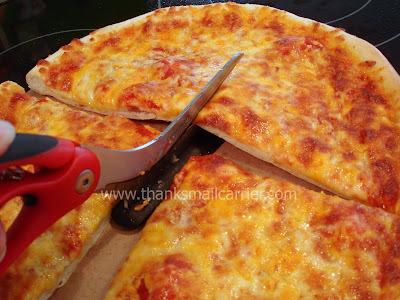 When it comes time to finishing the prep work for our meals, the Scizza: Pizza Scissors have been the revolutionary way to cut my kids' food that I needed for speed and ease at mealtimes. These high quality, stainless steel blades are strong, sharp and durable and have been pulled out for everything from pizza to pancakes to quesadillas for quick cutting. I'll never go back to a pizza cutter again! The non-stick spatula base of the Scizza slides easily under any food and I don't have to worry about pans or plates getting scratches. 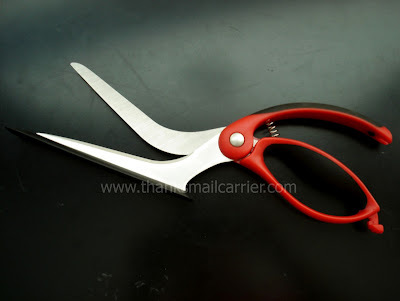 The spring-loaded handles pop open without work and I appreciate that there is a safety latch right on the handle to keep the scissors securely closed for safety and storage. Retailing for $22, the Scizza: Pizza Scissors are even dishwasher-safe! 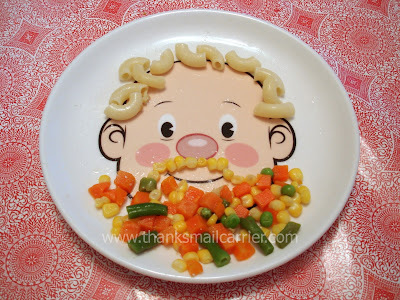 So after I've snip, snip, snipped my daughters' food into bite-size pieces, I can simply stick these right in for easy clean-up. After being able to quickly cut and prepare our meals with the Chop & Rinse Cutting Board and the Scizza: Pizza Scissors, the perfect ending is to serve it on the cutest plate around: the Mr. Food Face Plate. This dishwasher and microwave safe ceramic plate has a 9" diameter, just the right size for kids, and features a smiling, accessory-free happy face that is just calling out for decoration. 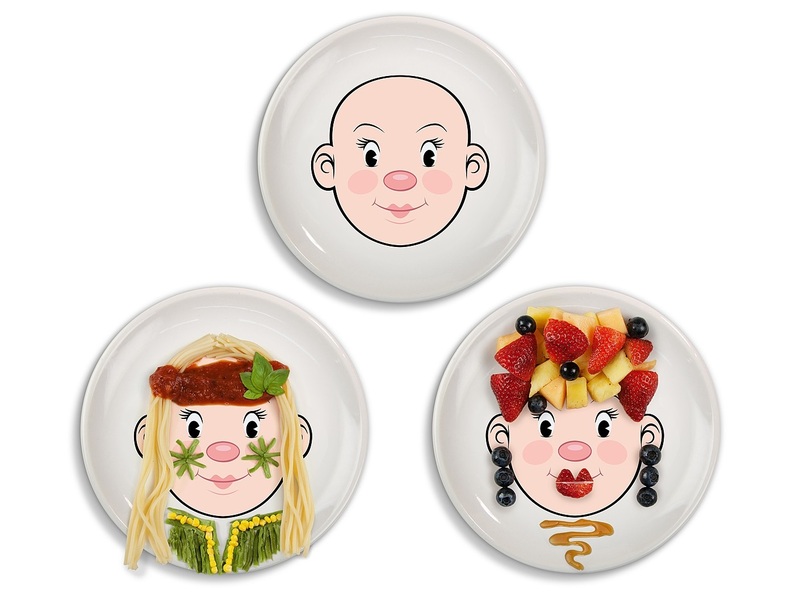 No matter if you are serving an entree, a side dish or a snack on this cute plate, kids just can't help but get excited about their meal! 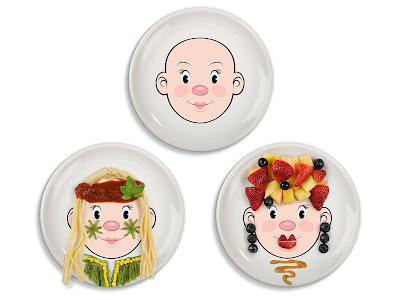 Retailing for $12, I've been really pleased with how strong and durable the Mr. Food Face Plate has proven to be and just how excited my kids are to eat from it. The only thing that has made it even better is pairing it with the Ms. Food Face Plate and seeing what cute female characters we have been able to come up with for her as well! When it comes to gift-giving or just shopping for something unique, UncommonGoods makes it simple and fun. Their jewelry, tableware, accessories, home products, gadgets and items for adults and kids are sure to impress for your next event or occasion. With so many handmade or recycled products to choose from as well, you're sure to find something completely different from the norm but also good for the earth! 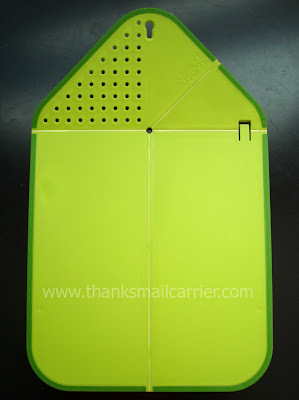 From their commitment to the environment to their affordable prices to their helpful customer service, UncommonGoods.com is the place to go for something unique and quirky that your recipient is sure to enjoy. Instead of wandering the aisles at the big box stores, for my next gift-giving occasion I'm looking forward to browsing through the huge selection of items offered to find just the one to make the day special. For more information about UncommonGoods.com, visit their website and connect with them on Facebook and Twitter. I want those scissors, they look wonderful. 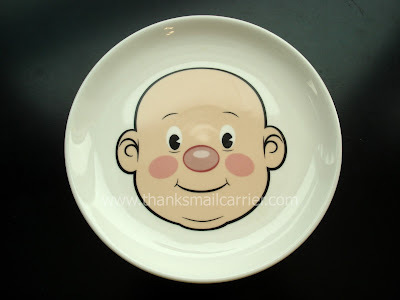 And those plates, how adorable. 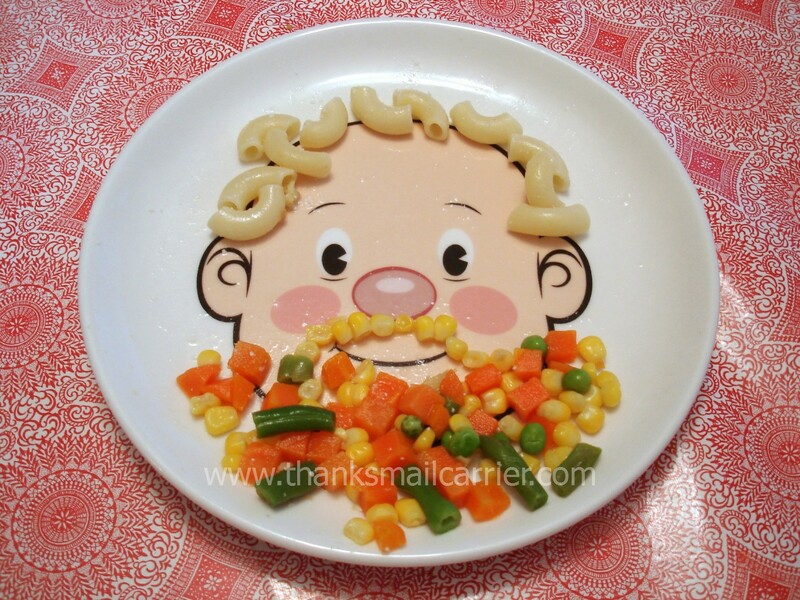 I think my kids would like these so they could play with their food! I need to check them out for some gifts I need to get to purchasing soon! I LOVE this post. Love the pizza cuter. Those cutting wheels stink. And love the plates. My son would love that. New follower here! Love your blog!